Adox Global Pvt Ltd is one of the best web development company in Cochin, Kerala. We specialized in creating SEO friendly websites, e-commerce website design, custom Web designing, and Web development, for new and existing clients. 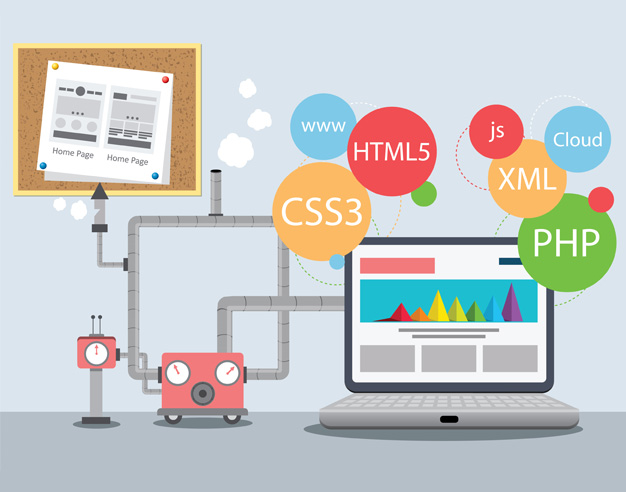 Web development generally refers to the tasks associated with developing websites for hosting via intranet or internet. The web development procedure includes web content development, web design, client-side/server-side scripting, and network security configuration, among other tasks. A website is a collection of different documents and files made up of text, graphics, colors, links, and formatting that come together to create a complete user experience. Websites are also usually associated with a domain that explains to your computer where all of the files that are necessary to display a website are located. Web designers and developers used to make different versions of websites for different devices before, but now web design that makes web pages render well on a variety of devices and window or screen sizes. So no need to build seperate websites for each device. Nowadays, web pages are considered more “dynamic,” since they’re capable of responding to user input in real time. Things like the ability to “favorite” social media posts or update the portfolio in a shopping cart in an online shop are examples of dynamic content — they don’t require the web browser to re-download the page to display changes. The code is written in separate files that are downloaded alongside a site’s HTML documents when the browser visits a website. Both file types are proficient of referencing each other’s content. The language capable of providing much of this interactivity and responsiveness and it runs directly inside of the web browser. All modern web browsers are capable of interpreting the language. 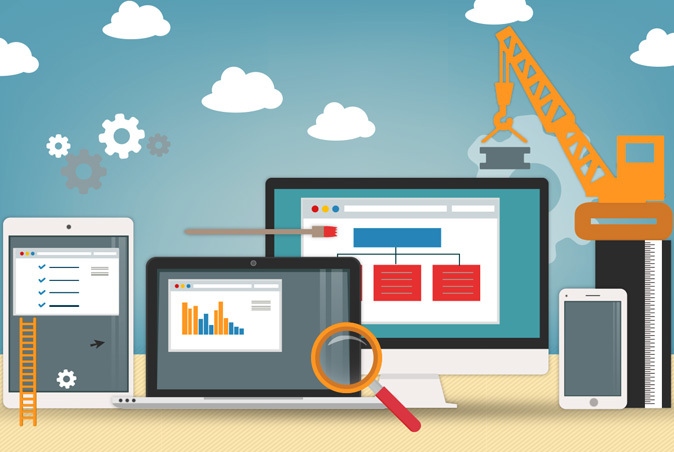 A single, responsive website offers people a consistent experience across all their devices. 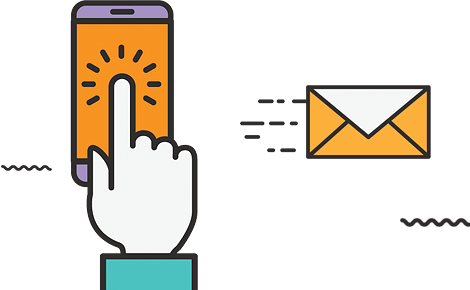 Navigation and features may look different on different-sized screens, but they’re easy to recognize and offer the same functionality. That means if someone usually uses a site on their laptop, they won’t have to hunt things down if they need to do something on their phone. It will make promoting your company less expensive. Many versions of offline advertising available on the internet are sometimes free. A website is more environmentally friendly when it comes to advertising and marketing. There are lots of ways to advertise your products or services via the internet. One example is Facebook ads, an advertising feature offered through Facebook. Another one is called SEO.